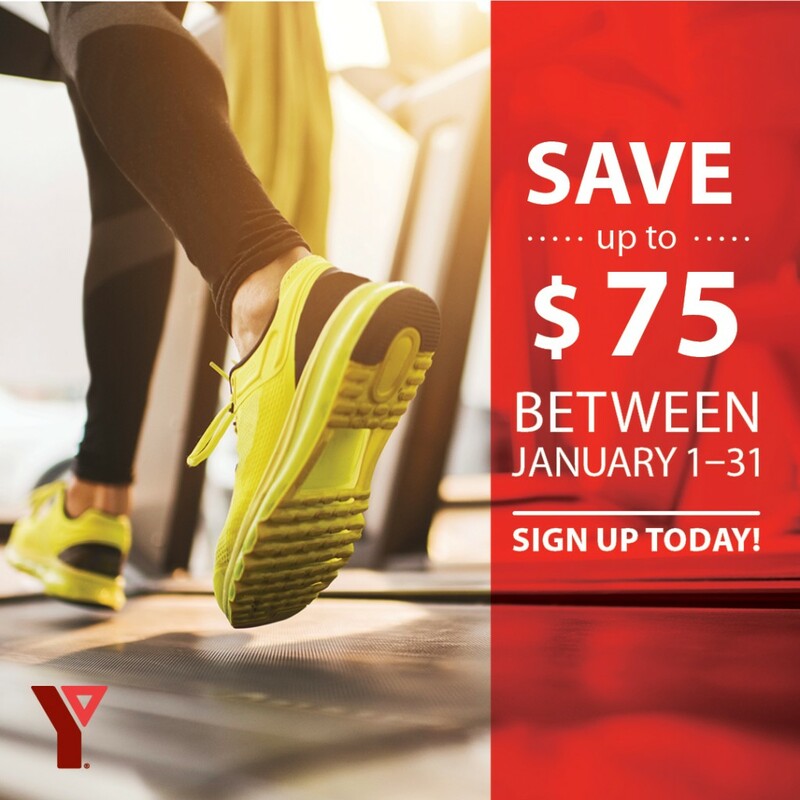 YMCA Calgary will be waiving the joining fee in January! This January, YMCA is making it easier than ever to get involved and make a difference in your health and wellness. For the first time ever, YMCA is waiving the joining fee! Join in January and you’ll save up to $75.00. Because YMCA Calgary understands that every dollar counts, especially now. Take control and join a community that will keep you motivated to reach all your health goals. We are wondering what you think about this article? Agree or disagree? Share your comments! SK Cowboy Hats and Boots at Crowfoot! 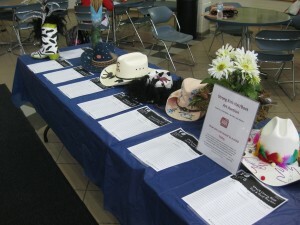 Giddy’up and mosey on over to the Crowfoot YMCA to “bid”on our newly decorated cowboy hats and boots. By bidding today, you can help our kids build a better community for tomorrow. 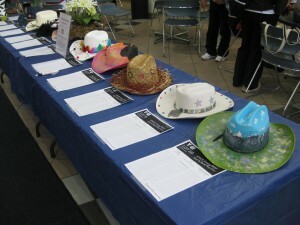 All monies raised from the auction will be donated to our Annual Strong Kids Campaign. Saddle up and stop on by! See y’all soon.